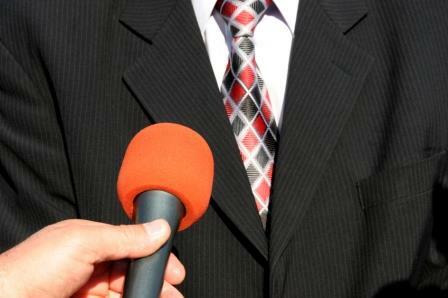 Brokers have been frustrated by some salacious – and sometimes inaccurate – media coverage, but they seem to have influential allies in their corner. A recent CBC news story profiled a Hamilton woman whose family is struggling under the burden of massive debt. Catherine Burden lives paycheque to paycheque, and she is struggling to pay off a $160,000 line of credit, according to the story. It’s a situation many Canadians have found themselves in, and one that could result in fewer seniors being to enjoy their retirement years, according to the article. Like many similar articles on personal finance, this one featured a “personal finance expert.” And the one featured in this particular story extolled the benefits of working with a mortgage broker. Bruce Sellery, a columnist with MoneySense, a regular contributor to the Exchange, and one of the funding members of BNN, told the CBC Burden should seek the services of a mortgage broker and get a mortgage that eliminates the line of credit. "If it's a mortgage, it's going to take, say 10 years. But that's the plan .... pay it off for 10 years," he said. And he isn’t the only personal finance expert drawing attention to the services brokers provide. In a separate CBC article about quickly paying down mortgages, personal finance expert Preet Banerjee said a good mortgage broker will help clients find the right combination of rate, pre-payment flexibility, and help them find the best possible mortgage. "It's not always about the lowest rate if that low rate comes without the ability to make occasional lump sum payments, or the penalty for breaking early is onerous," Banerjee told the CBC. It’s the kind of coverage brokers will likely feel they deserve, especially considering some of the negative attention drawn to the channel in recent months.